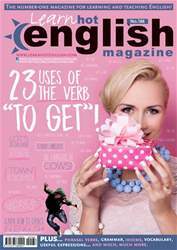 Digital Subscriptions > Learn Hot English > 186 > Why you should visit Cornwall! 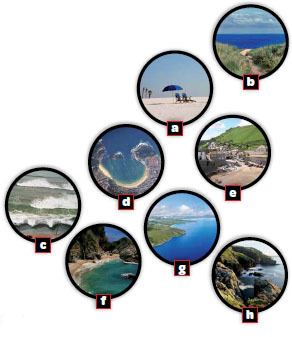 What do you expect to see in a coastal area? Match the words (1 to 8) to the pictures (a-h).